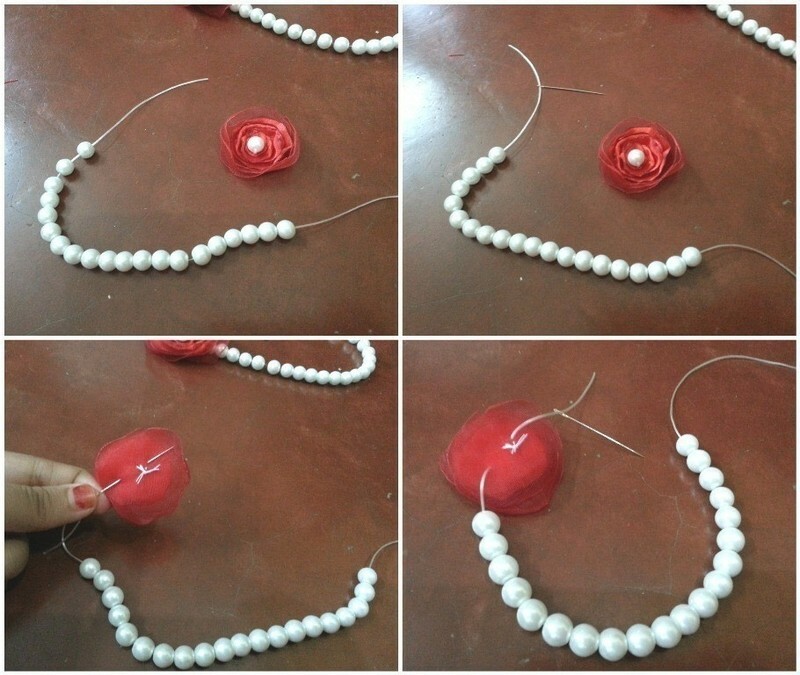 What others are saying "DIY Bracelets - This is a different pattern for me so I want to try it. Would go with silver beads in center tho. Love the colors of the sage beads and lavender thread together." 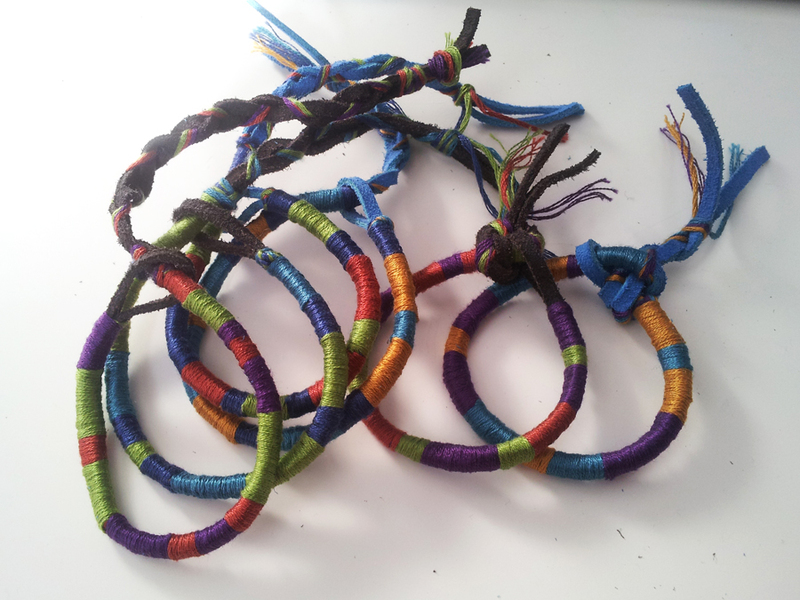 16/09/2012�� What others are saying "How To Make Bracelets - Modern Magazin - Art design DIY projects architecture fashion food and drinks"" Part two of the friendship bracelet series is here!